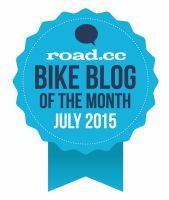 What is the SPIN Cycling Festival? SPIN – The Cycling Festival is the go-to event for cycling enthusiasts, and will take place from 6-8 May 2016 at the Victoria Warehouse off Chester Road near Old Trafford in Manchester. 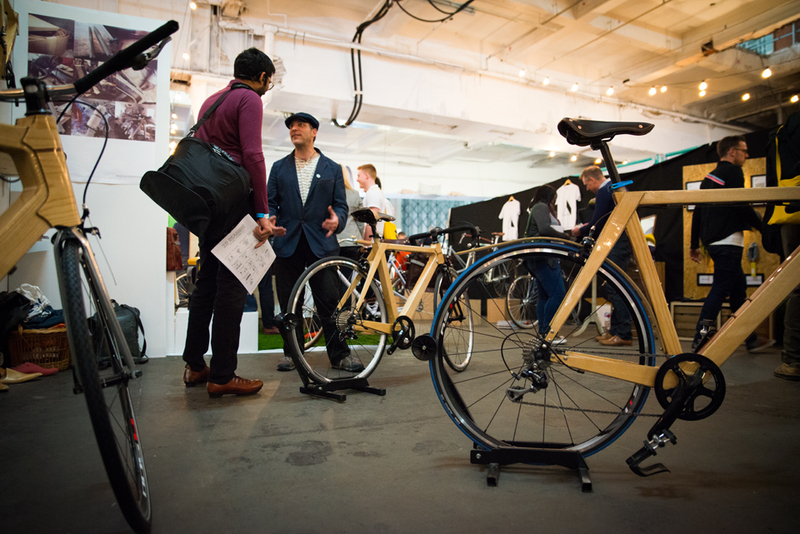 Showcasing more than one hundred of the most forward-thinking cycling brands, the show celebrates cycling, fashion, design, innovation and culture. Expect an alternative selection of some of the world’s best British and international bike brands such as Cinelli, Brompton and Boardman alongside newer independent companies such as Shand, Pure Fix & Hiplok. 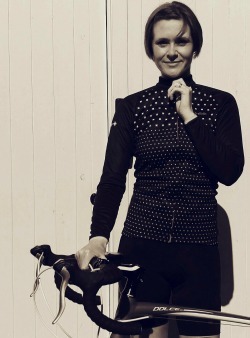 Heritage from East Lancashire based Carradice bags meets innovation with the latest cycling fashion from MEAME. SPIN brings together every aspect of the cycling world, from test tracks and frame building to art installations and bike film premieres, giving visitors the chance to explore and experience cycling in one dedicated space. With DJs, live music and a café zone with street food, coffee and craft beer pop-ups, the event has an energy and atmosphere that aims to break the mould for a cycling show, creating a fun, entertaining and educational experience for all the family. To enter the competition to win one of ten pairs of tickets to SPIN, use the entry tool below. You MUST answer the question below and then there are three other ways to gain additional entries. Keep up to date with all that’s happening and follow SPIN – The Cycling Festival on Twitter @SPIN2016. Tickets are priced at £13 for an adult and £6 for a teen (12-17 years) for one day’s admission. Children under 12 are admitted for free. Adult weekend tickets are £21. The Victoria Warehouse is next to Manchester United Football Ground and close to MediaCityUK. It is well served by the tram network and has 2,000 available parking spaces nearby. For more information or to book a visit: www.spin-manchester.com or call 0871 297 0202. The closing date is Wednesday 27 April 2016 12.01am. Winners will be notified within 48 hours of the competition closing and must be contactable within this time, or an alternative winner will be selected. Tickets are for entry to one day of the festival only. Winners may choose which day they would prefer. 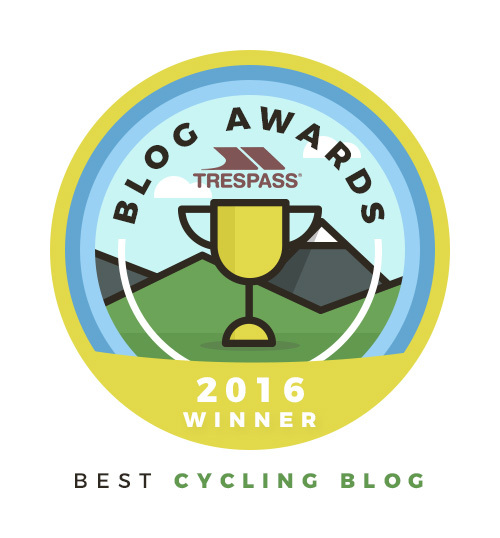 The prize is non-transferable and cannot be exchanged for monetary value. Judges decision is final. All usual competition terms and conditions apply. The Promoter will not be liable for entries which are not received or which are incomplete, corrupted or delayed for any reason. Proof of transmission will not be accepted as proof of receipt. The last date for receipt of entries is Wednesday 27 May 00.01. All valid entries meeting the criteria outlined will be entered into the competition. Winner will be chosen at random by rafflecopter no later than two days after the competition has closed. 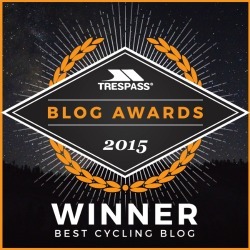 The winner will receive a pair of tickets for entry to SPIN – The Cycling festival in Manchester between 6-8 May 2016. Tickets provide entry to one day of the festival. Winners may choose which date to attend. Multiple entries that are deemed to be spam may be disqualified at the discretion of the promoter. The winner will be notified by email within two days of the end date of the competition and will be required to provide their postal address before the prize can be sent out. In the event that contact cannot be made with the winner after two days of the initial contact, then a new winner will be picked and the original winner will forfeit the prize. The Promoter reserves the right to disqualify from the promotion any entrant suspected of fraud or cheating including, without limitation, through the manipulation of codes, multiple computer generated entries, or otherwise fraudulently falsifying data, or dishonestly in the opinion of the Promoter. 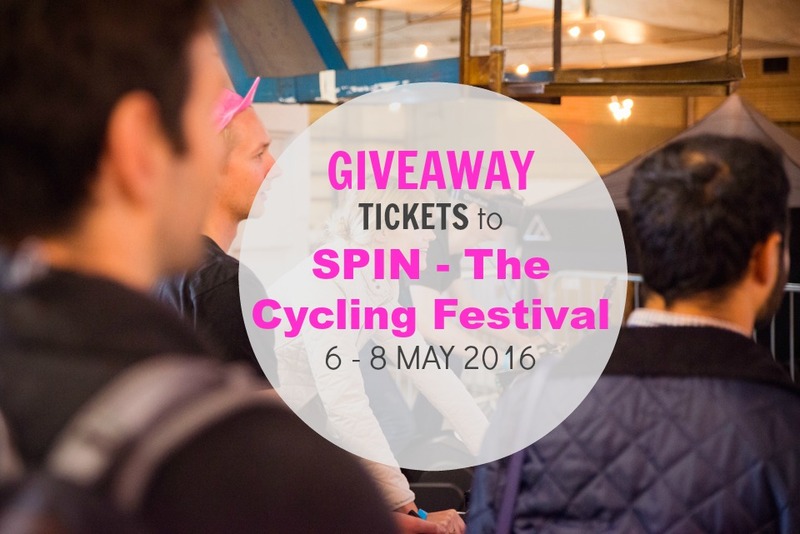 Share the post "Win tickets to SPIN, cycling’s coolest consumer show"